For the past 36 years, Mums (formerly named Cafe Mums) has been serving customers from throughout the San Francisco Bay Area and around the world. Conveniently located in San Francisco's Japantown at Kimpton Buchanan Hotel, Mums has been known for its Traditional Japanese-style Shabu-Shabu, Japanese and American Cuisines. 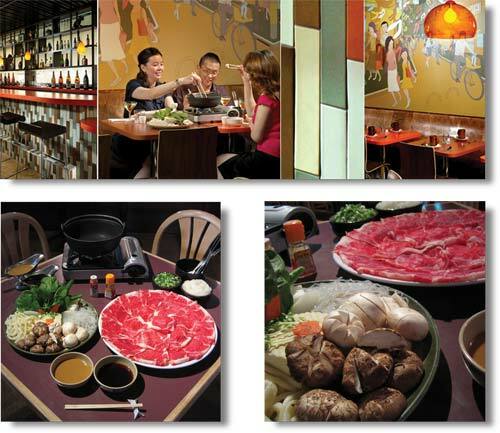 In addition, we are one of the first restaurants in the San Francisco Bay Area to serve Shabu-shabu, now making us the Home of Shabu-shabu since 1995. 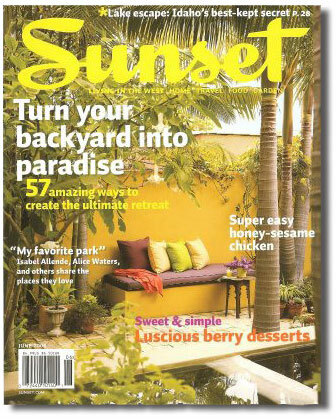 Update: Please see us featured, along with Hotel Tomo in the April 2008 issue of Sunset Magazine. Copyright 1979 - 2018 - Mums / Cafe Mums. All Rights Reserved.